Want to practice some poker and play free slots? 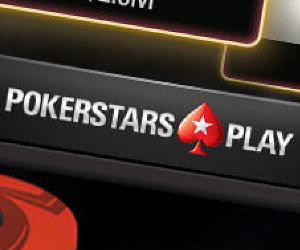 Try PokerStars play, available to players in the U.S. & Australia. 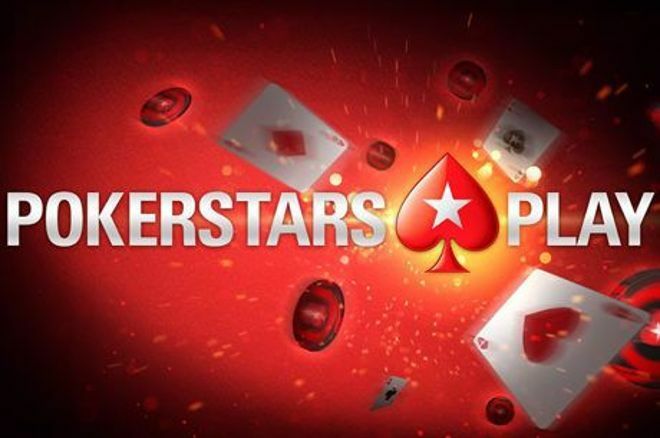 For beginners and experienced poker players alike, the PokerStars Play app is an ideal spot to practice and take your game to the next level. You can learn Hold’em and Omaha through in-game demos, and choose the stakes you want to play based on your play-money bankroll. With the PokerStars Play app's Daily and Weekly poker challenges, you can earn more play money by completing challenges like wager on 50 hands, win $60,000 in cash games or raise 15 times. If you achieve all three in one day, you get to unlock a mystery bonus. If you can win 150 hands in a week, you earn an extra $35,000 in play money. The more you play, and win, the more levels you can achieve. You can advance leagues in tournament play as you build your game, and play in various flashy locations in the world like Rio de Janeiro, the Bahamas, London, Paris, Macau, Las Vegas and Moscow. Play Texas hold'em and Omaha tournaments as well as slots for free on PokerStars Play on iOS or Android, available in Australia and the United States. As you take your game to new heights, new game options open up. For example, once you get to Level 7, you can also play in the app's live games and experience poker action with a more live feel, including real recorded dealers. Keep track of your own progress by checking on your poker challenges, and you can click on your Avatar to track your poker stats. All of these tools allow you to not only add more to your bankroll, but also help you improve your game — and go to the next level. If you haven't tried it out yet and you live in the U.S. or Australia, download the PokerStars Play app today and get working on your game to move up the ranks. PokerStars owns a majority shareholding in iBus Media.